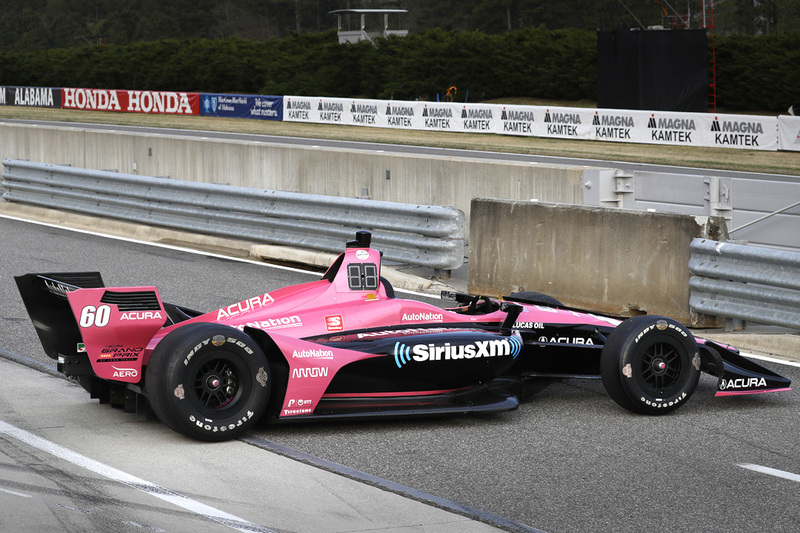 Apr 9, 2019 – TORRANCE, Calif. 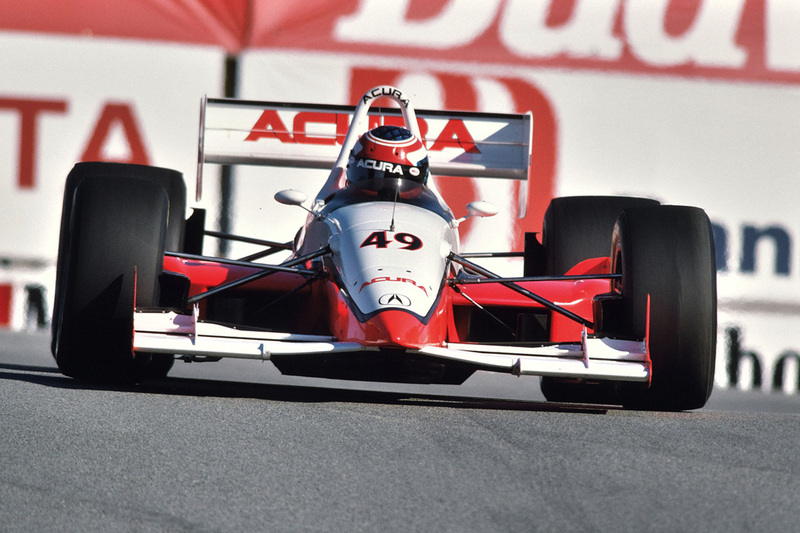 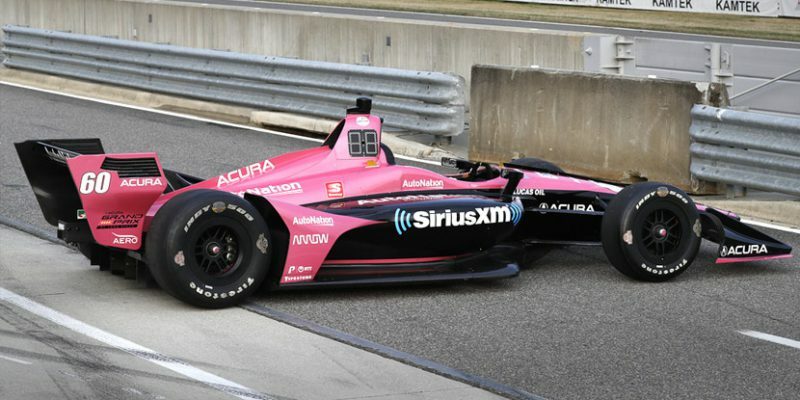 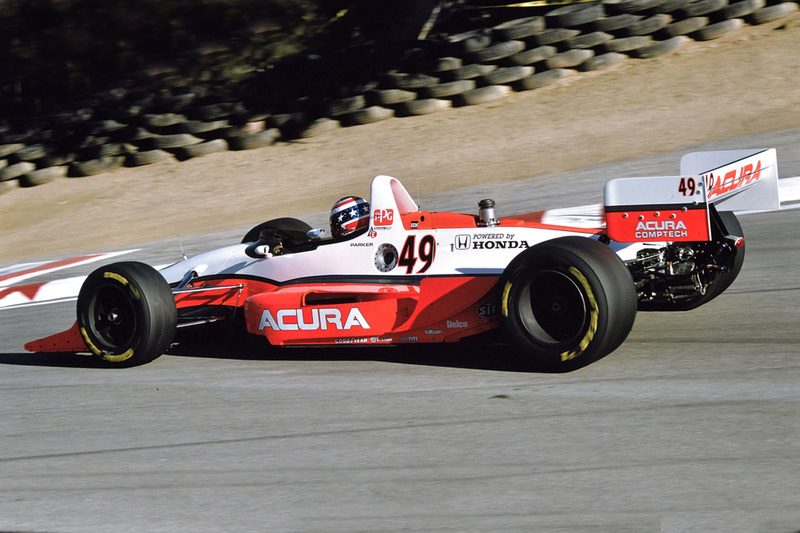 The Meyer Shank Racing Indy car driven by Jack Harvey will feature Acura livery in this weekend’s Acura Grand Prix of Long Beach, marking the return of Acura colors to the NTT IndyCar Series for the first time since 1994. 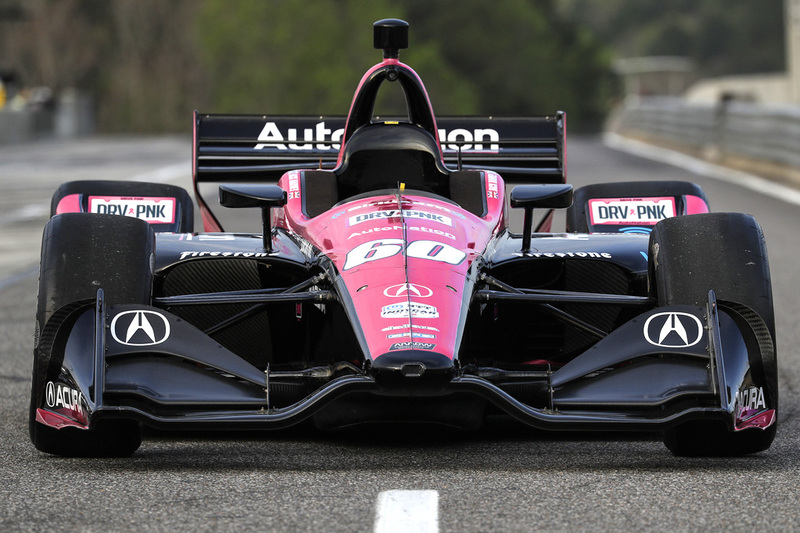 The one-off design for the AutoNation / SiriusXM #60 entry celebrates the start of Acura’s tenure as title sponsor of the Southern California racing classic.